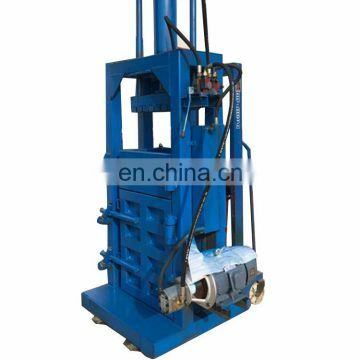 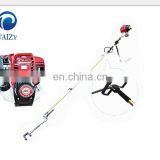 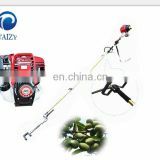 This machine mainly consists of the hydraulic system, oil tank, press head, safety valve, and control system. 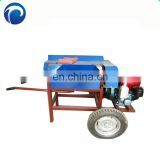 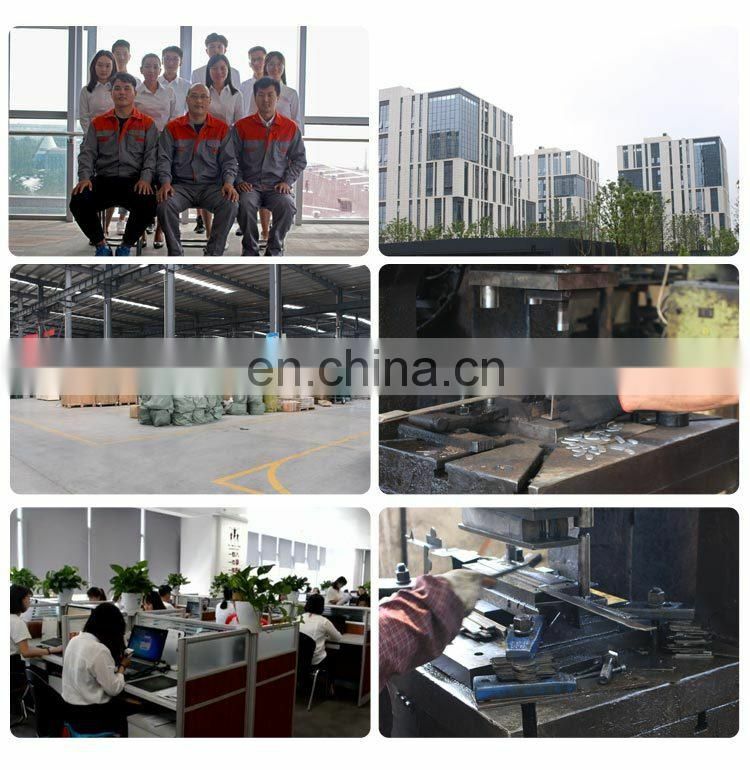 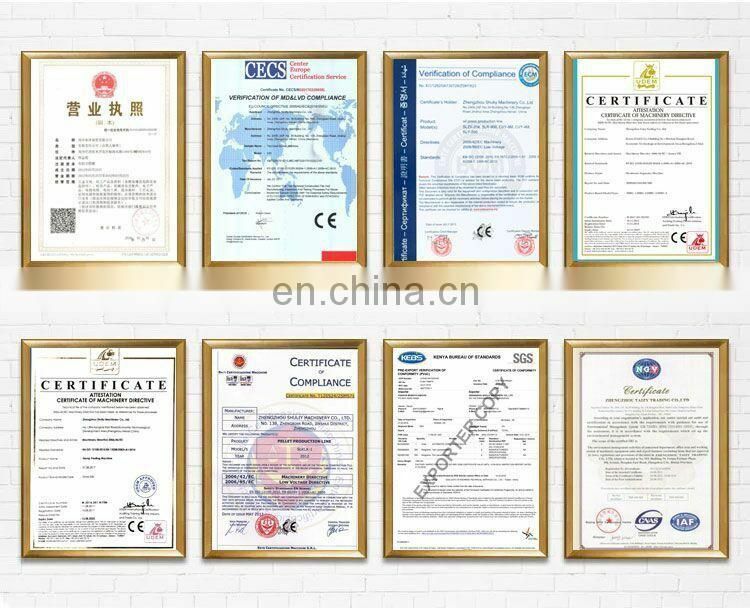 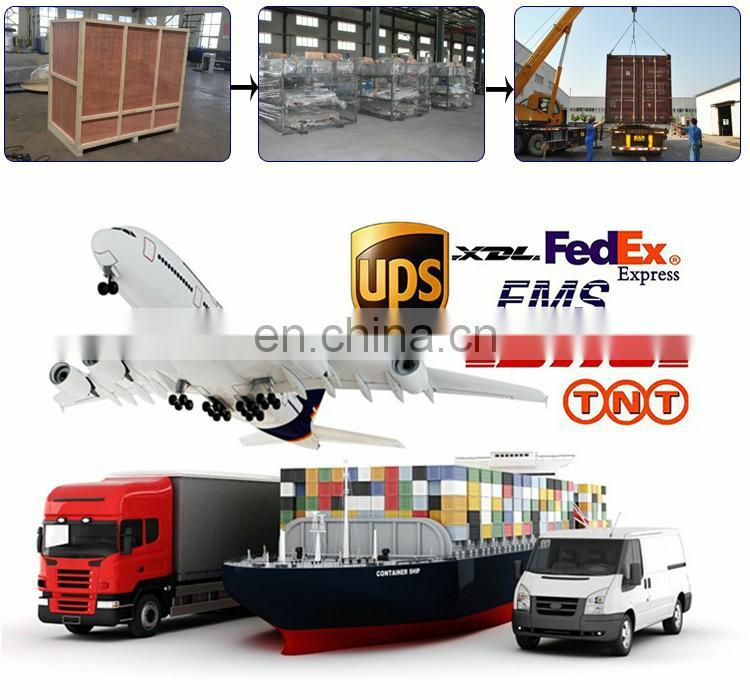 It features the characters of compact structure, durable material, reasonable cost, easy to operate, safety and so on. 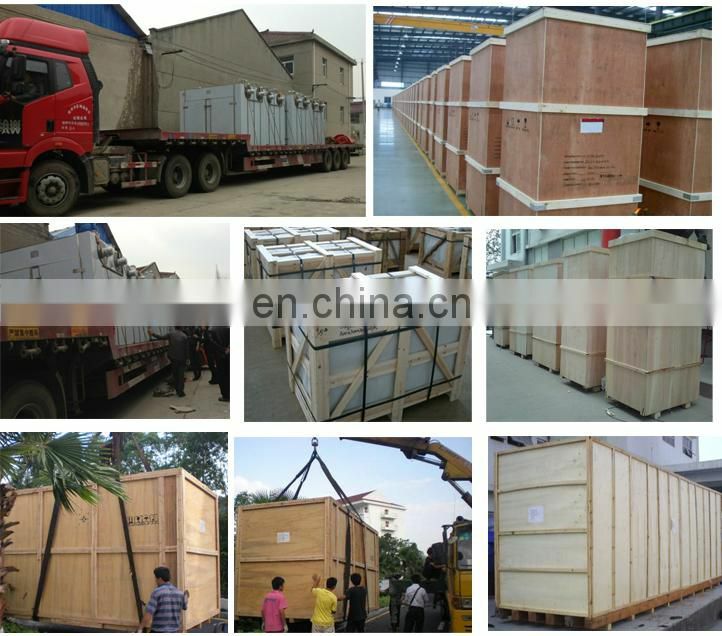 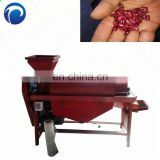 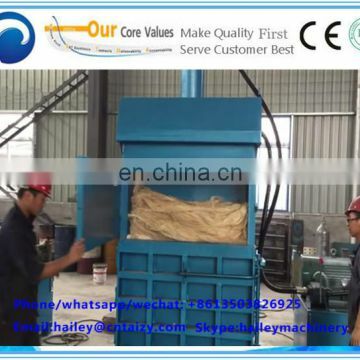 It is a preferred machine for various of fiber packing. 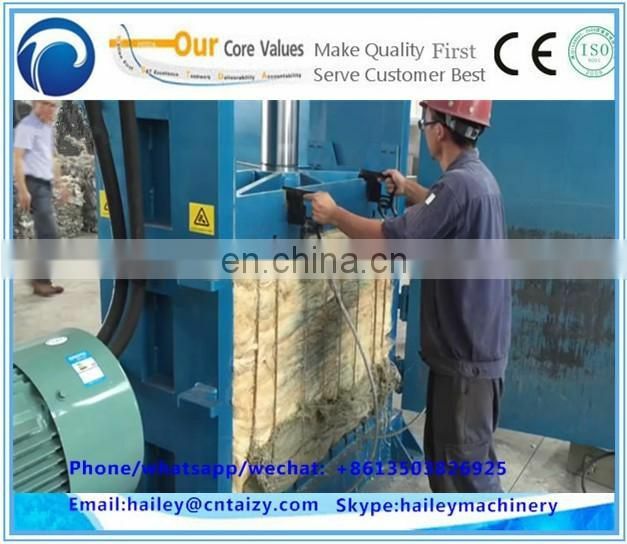 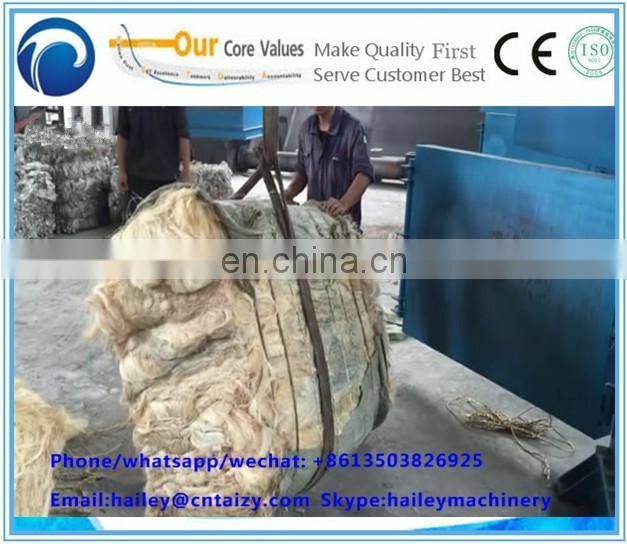 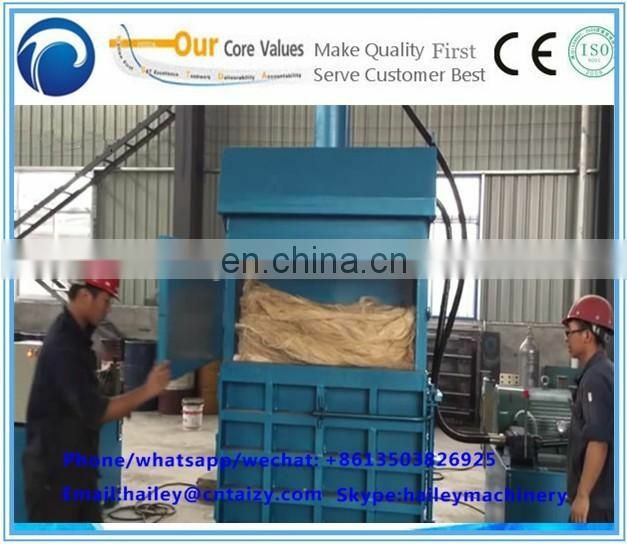 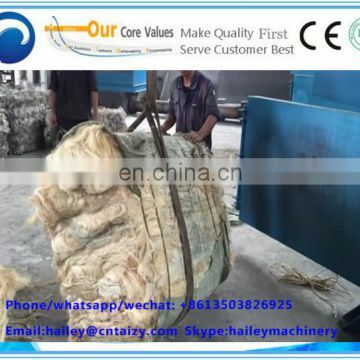 This machine is used in compressing and baling different kinds of fiber. 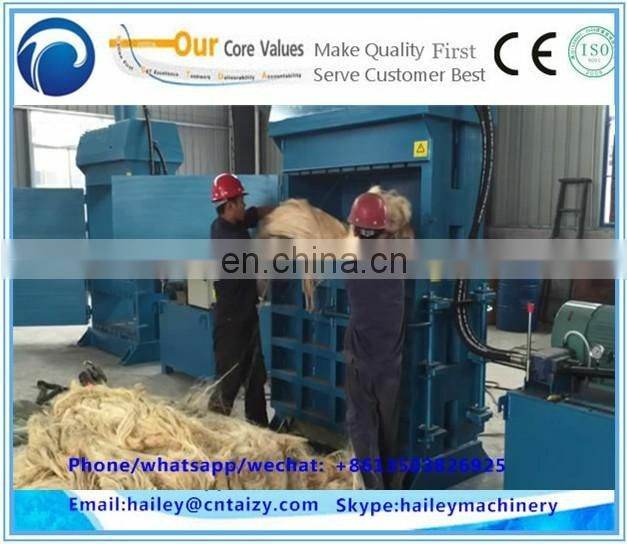 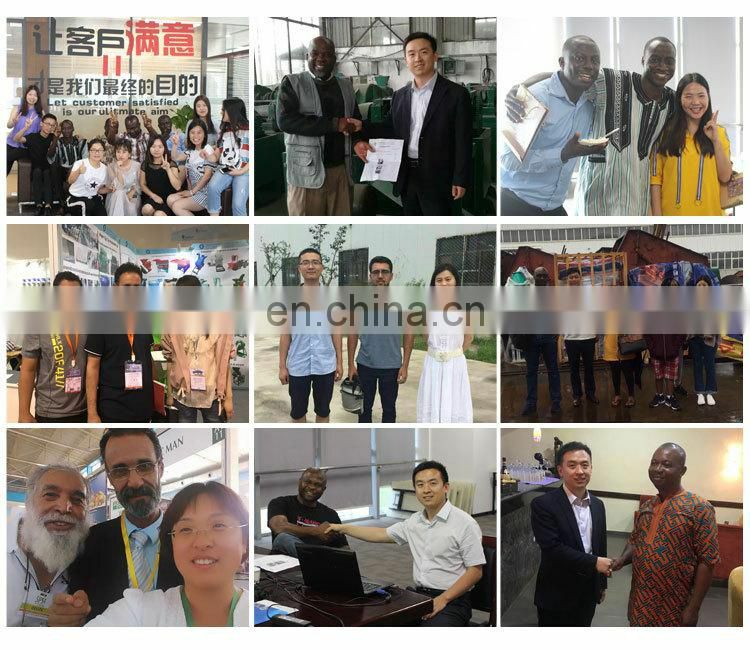 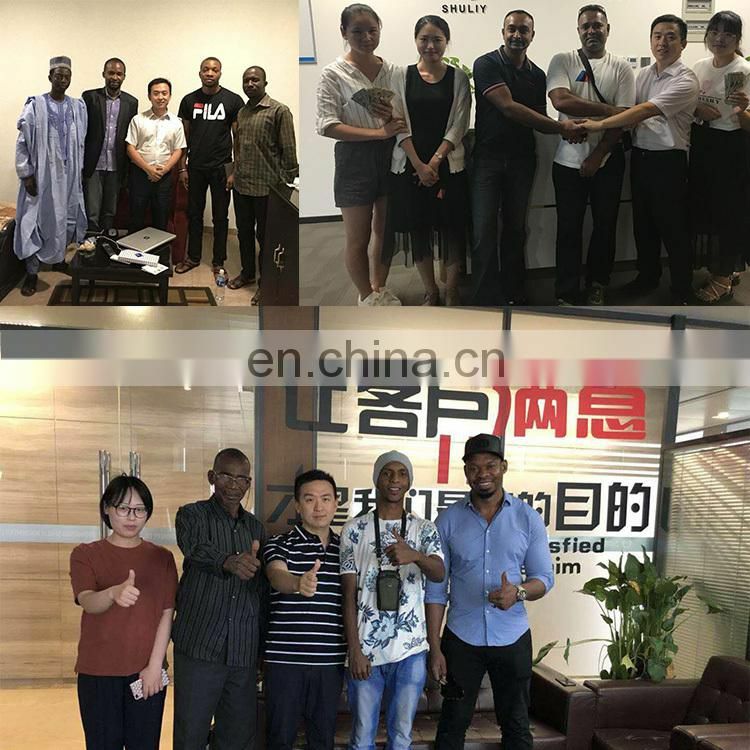 With the features of high efficiency, low labor intensity, less manpower, less transportation cost, it is a good assistant for fiber processing industries. 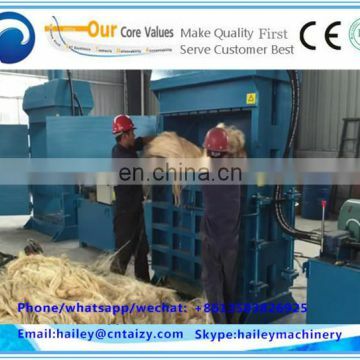 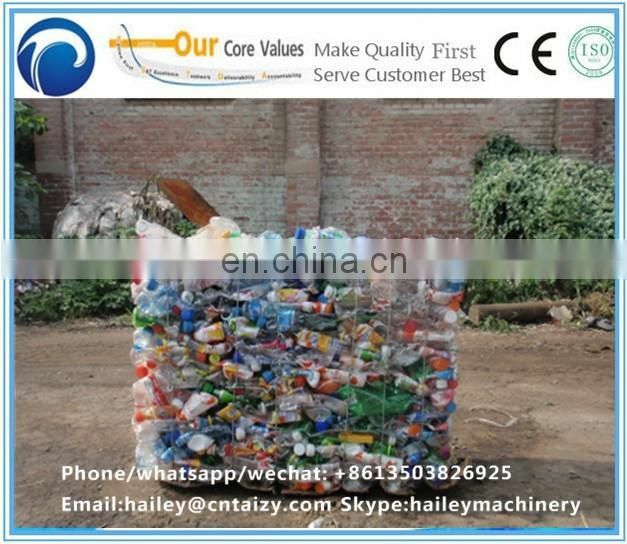 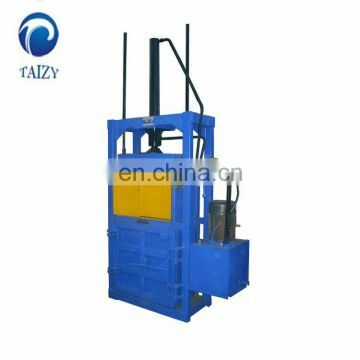 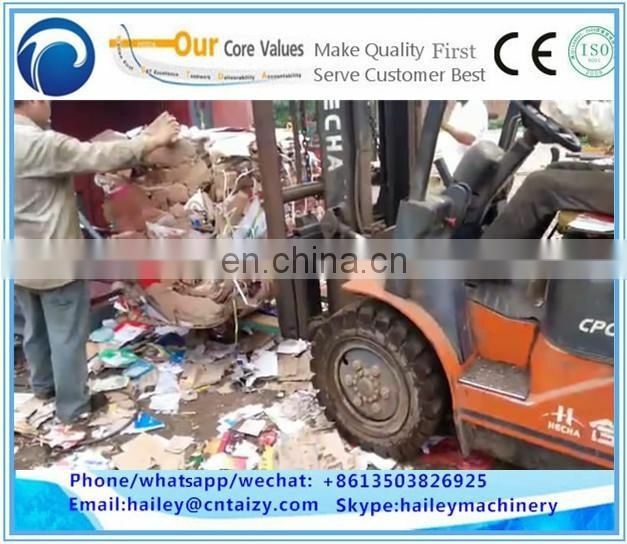 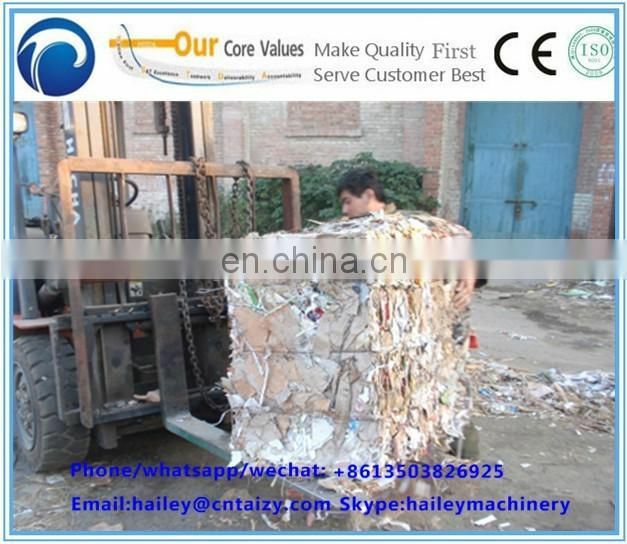 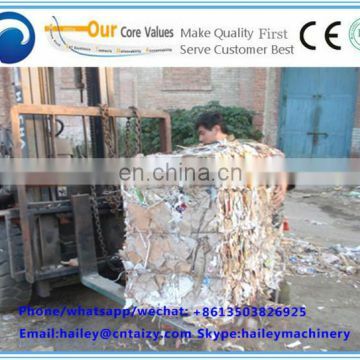 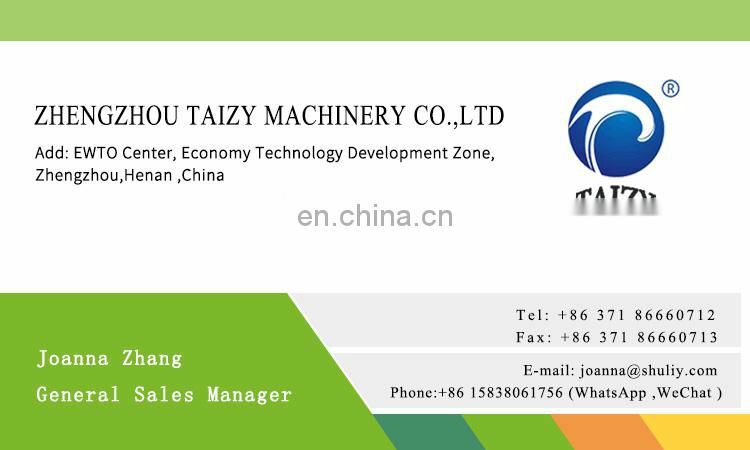 Customized design and manufacturing of the baling machine for different usage on request is available.